Jamshedpur is one of the biggest cities in Jharkhand. Primarily an industrial city with a large number of Tata offices, it does have amazing tourist spots that attract hordes of visitors each year. Blessed with a natural beauty, the city is dotted with many stunning waterfalls and lakes. There are also historic religious structures to check out. 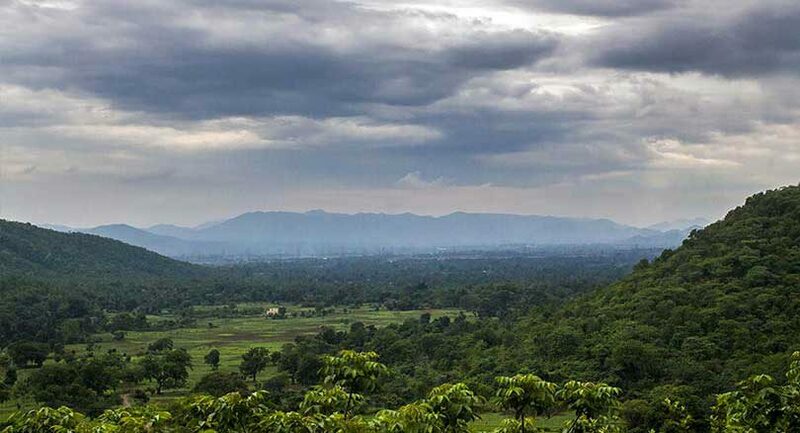 A laidback city with a mellow vibe, Jamshedpur is a haven for those seeking out some peace and relaxation. There is great connectivity by bus from the neighbouring cities of Ranchi, Patna and Kolkata. Let’s have a look at the 15 most astonishing places to visit in Jamshedpur. 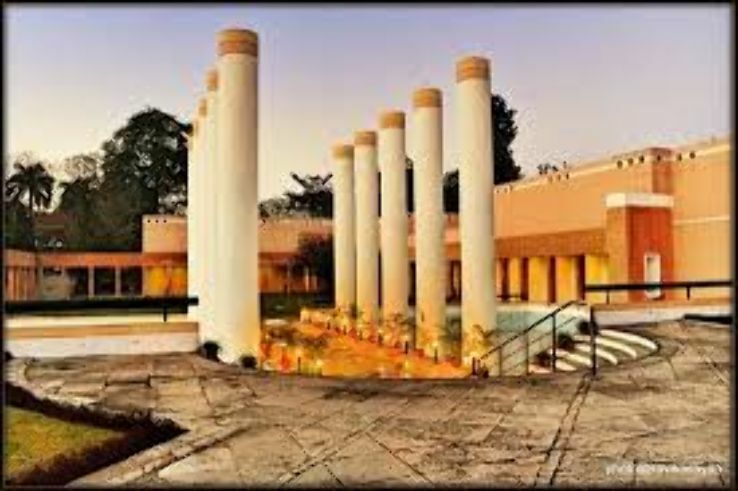 Best time to visit: The best time to visit Jamshedpur is during the months of November through till March. This is when the temperature is pleasant and favourable. Nearest airport: The closest airport is Birsa Munda Airport, which is situated 150 kilometres away from Jamshedpur. Nearest railway station: The Tatanagar Railway Station. Transport: Jamshedpur is well connected by highways. Ola is available, but Uber is yet to get started. The Dalma Wildlife Sanctuary is the oldest sanctuary on the outskirts of Jamshedpur. Inside, there are spots where tourists can watch wild animals like lions, tigers, monkeys and deer. There is a small temple in the sanctuary that attracts hundreds of devotees of Lord Shiva, who come to seek blessings. The Dimna Lake is worth a visit for its lush green surroundings. Many locals and tourists especially come here to watch the sunset – a beautiful sight to behold in this serene environment. The lake is ideal for picnics, where you can laze about, relax and enjoy the peace and quiet that nature has to offer. It’s best to avoid visiting Dimna Lake during the monsoon. The Dalma Hills offer tourists a beautiful panoramic view of the mountains and its fresh, pure air is a tonic from hectic city atmospheres. Surrounded by greenery, the hills are ideal for trekking and a spot of adventurous climbing. Access to the hill is quite easy – it is accessible by road. Carry your own refreshments and water, as there are no shops near the hill area. 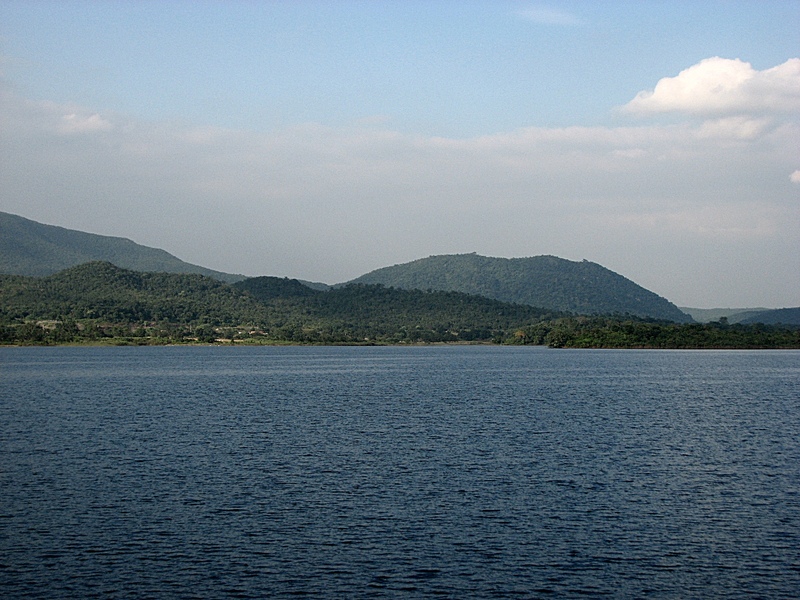 The Jayanti Sarovar is a popular natural tourist spot in Jamshedpur. The lake has an illuminated fountain that lights up in the evenings. Around the lake is a small garden that has some wonderful plants and colourful flowers. Visit the lake during winter to see the migratory birds. Besides the Jayanti Sarovar is a park especially for kids with swings, slides and other rides. A star attraction, the Hudco Lake is an artificial lake in the Telco Colony. Spend the day gazing at the beautiful mountains. From the lake, you’ll get to see a panoramic view of the Green City. The perfect time to visit the lake is between November and February, when the weather is pleasant. This historic place is an important religious site for devotees of Maa Bhuvaneshwari. Inside the Bhuvaneshwari Temple complex, there is a six-foot-high sanctum. 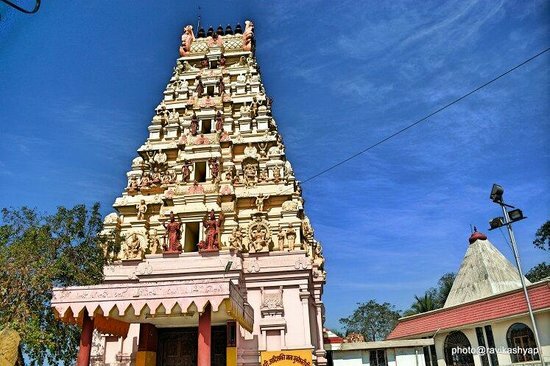 The temple was constructed in the South Indian architectural style. It is believed that each year, thousands of devotees personally get the blessings of Maa Bhuvaneshwari. Special prayers are held on Tuesday, Friday, Saturday, and Sunday. Visit the temple during the months of October to November for the annual Sharad Navratri Utsav. 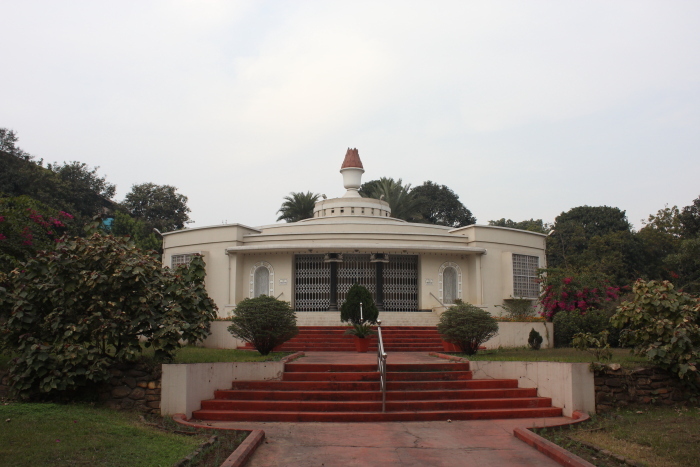 Located close to the Jubilee Park, the Parsi Fire Temple is an important landmark for the Parsi community in Jamshedpur. The temple complex has a beautiful garden in which there are a variety of flowers and seasonal plants. However, be aware that entry inside the temple is restricted to Parsis only. You are free to take photos in the garden but photography of the Parsi Fire Temple itself is not allowed. The Sakchi Gurudwara has a beautiful white structure that looks amazing in the daytime – almost luminescent when the sun shines on it. Inside the Gurudwara (a place of worship for Sikhs), devotees chant prayers seeking blessings. Every Sunday, there is a Langar (Community Kitchen) in the Gurudwara premises. Non-Sikhs have to wear a cap or a handkerchief on their heads before entering the Gurudwara. A beautiful mosque in the heart of the city, the Sakchi Masjid is a gorgeous structure rich with Mughal art. The masjid is open for all to witness its beauty. However, during prayer times, only muslim devotees can enter the mosque. When the lights are switched are on at night, the Sakchi Masjid looks grand. One of the most breathtaking churches in Jamshedpur, St. Mary’s Church is a simple structure but its simplicity evokes a peaceful humility as a place of worship. The church also features some interesting art and paintings. Entry to the church is permitted to everyone but avoid clicking pictures of the altar during mass. Holy masses are held here every day. Designed by Hafeez Contractor, The Russi Modi Centre of Excellence Building is a magnificent piece of architecture. The building is located close to the Steel City. Inside the building lies historic records of the growth of the Steel City. Many management students come here to study and read records. The centre is open to the public only on the weekends. 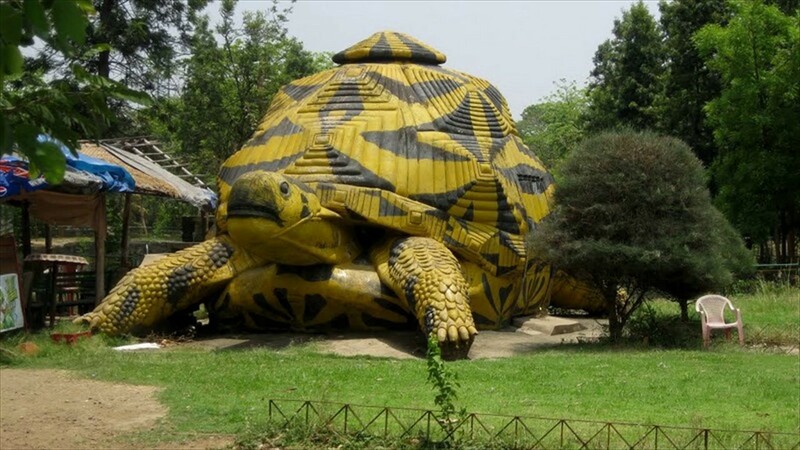 Children will love the Tata Zoological Park in Jamshedpur. The zoo houses a number of animal species. At the zoo, you’ll find tigers, leopards, snakes, and more. The zoological park also has a variety of plant species in their premises. You can book a guided tour of zoo at the office desk. Remember, the zoo is closed on Mondays and carrying your camera inside the zoo has a fee. Entry fee: Adults Rs 30; Kids Rs. 20. The Bhatia Park is situated on the banks of the Subarnarekha River. Inside the park, you’ll find a variety of beautiful flowers and plants. The park is ideal for a leisurely walk about and many locals come here every evening for a stroll. Local performers and artists come here to display their skills. The cultural centre hosts various programs such as dance, drama, and music concerts. Get in touch to find out what is scheduled while you are in the city and enjoy the homegrown talent of Jamshedpur. Entry fee varies depending on the type of show being performed. There is also a vocational training that teaches self-employment skills to locals. 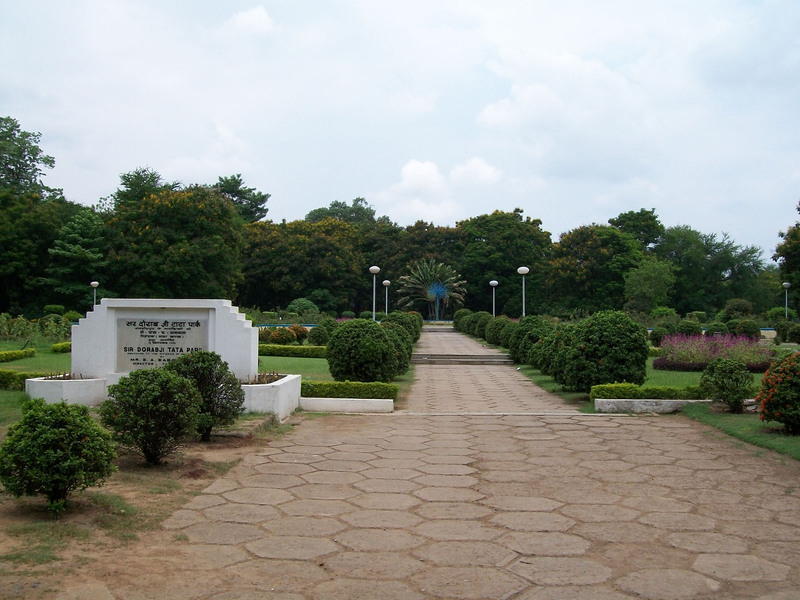 Built-in memory of Sir Dorabji Tata, the Sir Dorabji Tata Park is one of the most beautiful parks in Jamshedpur. The park offers great views of the Steel City and bursting with lush greenery. Inside the park, you’ll also see charming fountains. A good time to visit is during the annual flower show held here in December. That’s it for the places to visit in Jamshedpur. The next time you are here for a holiday or a business visit, do check out these fantastic places. If you know or have heard about other cool places or things to do in and around Jamshedpur, do share it with everyone in the comments section below, we would love to hear about them.